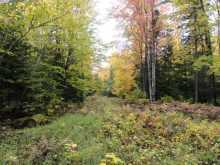 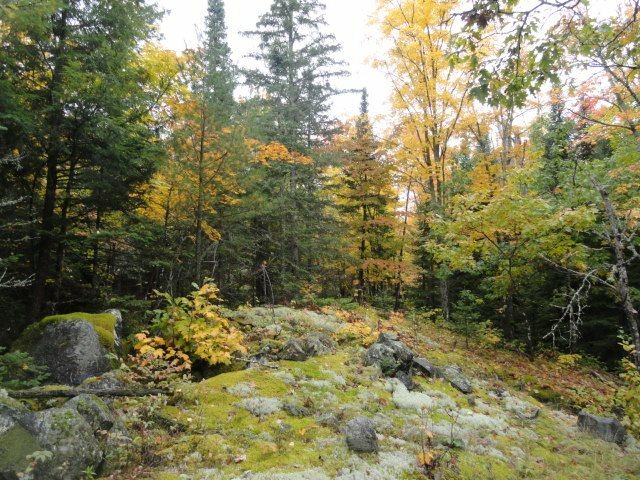 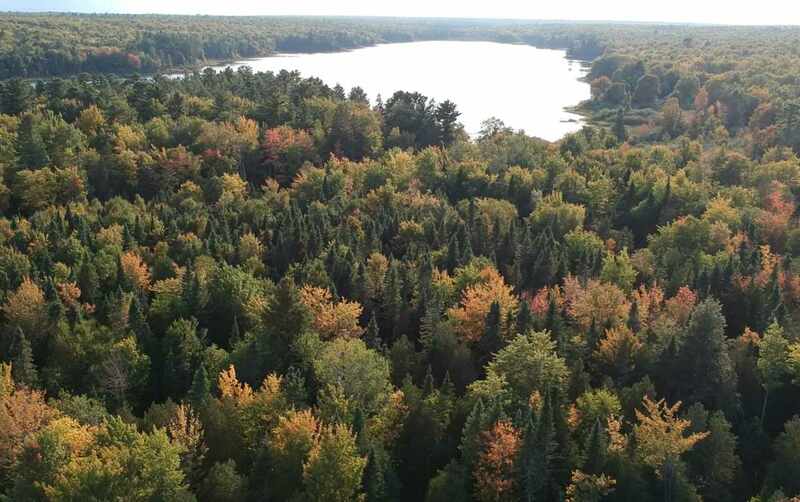 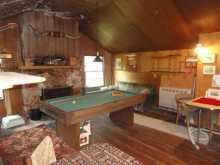 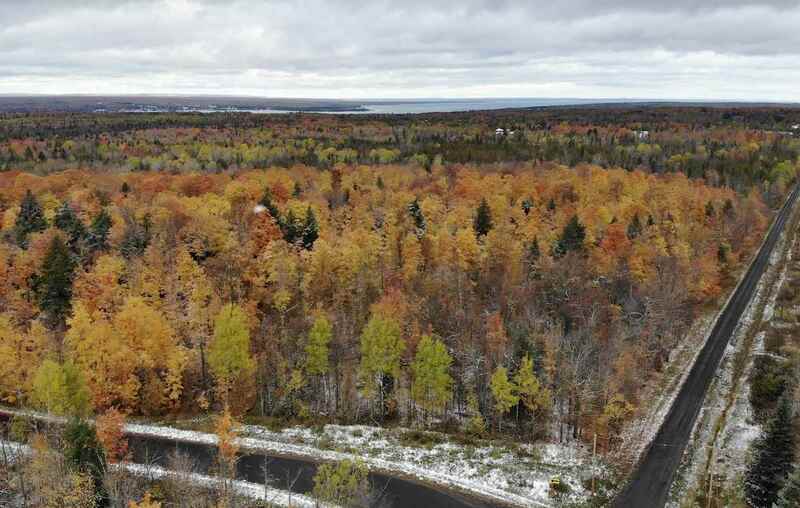 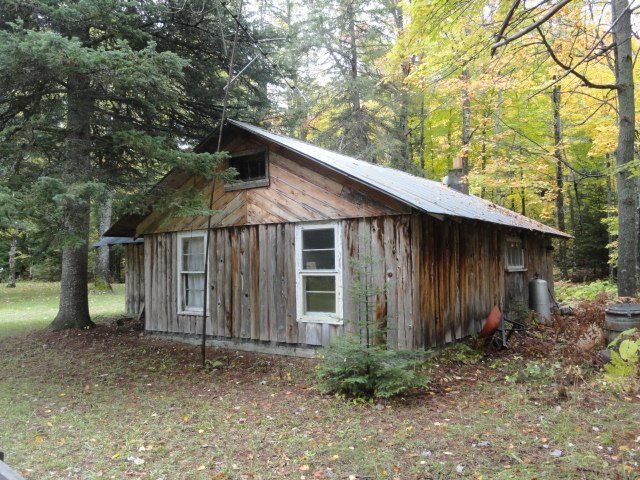 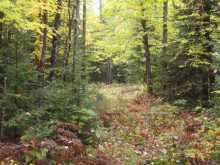 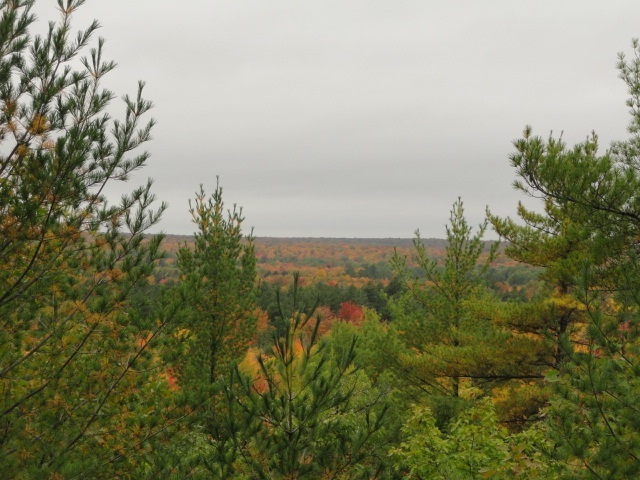 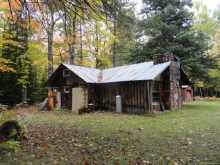 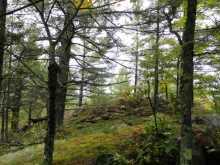 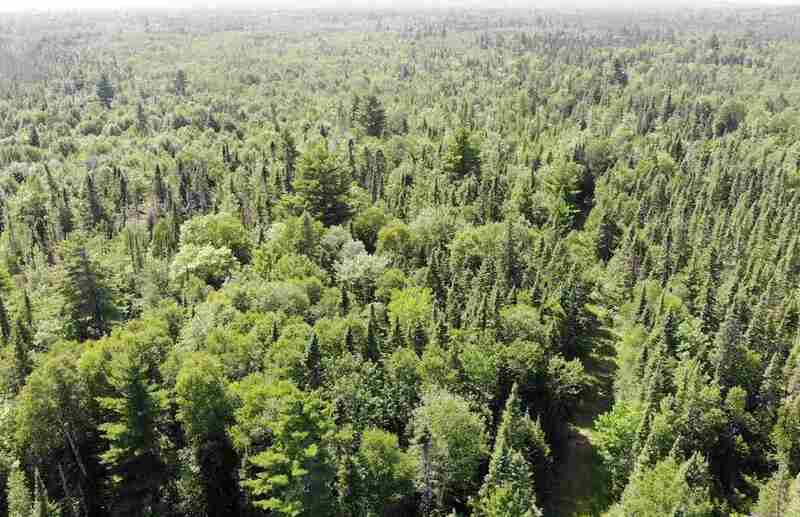 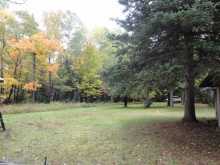 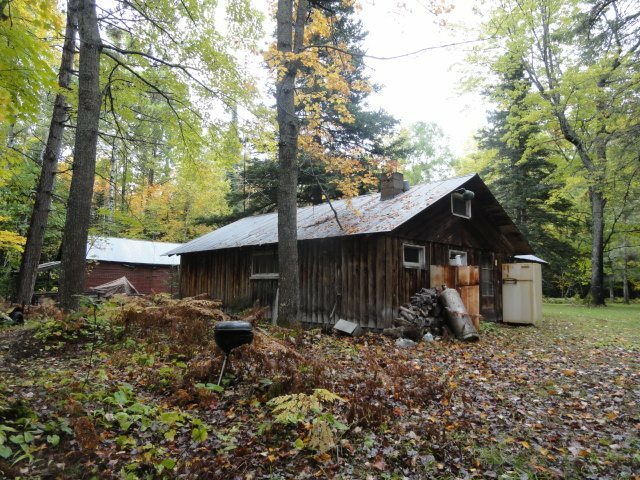 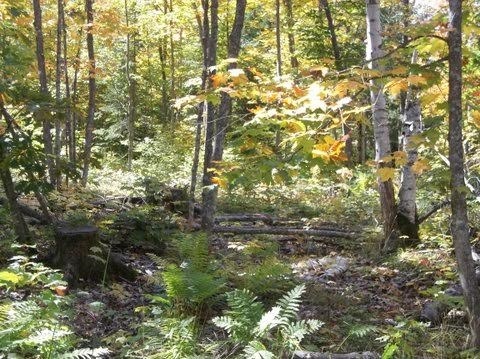 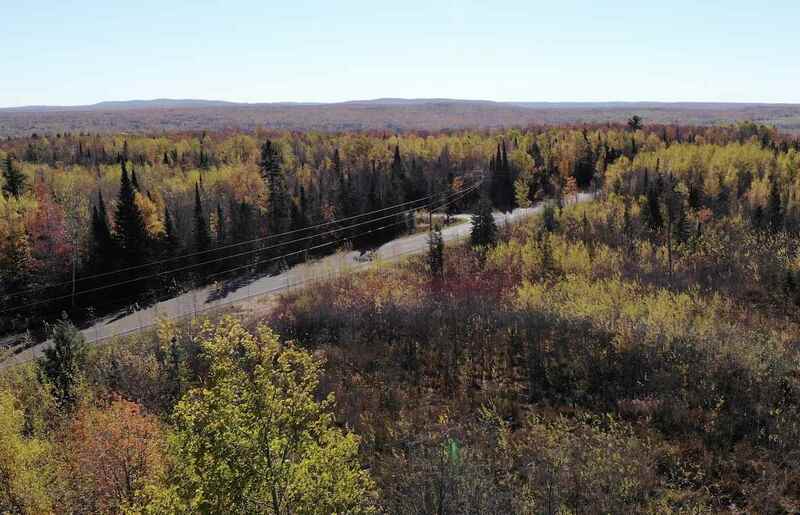 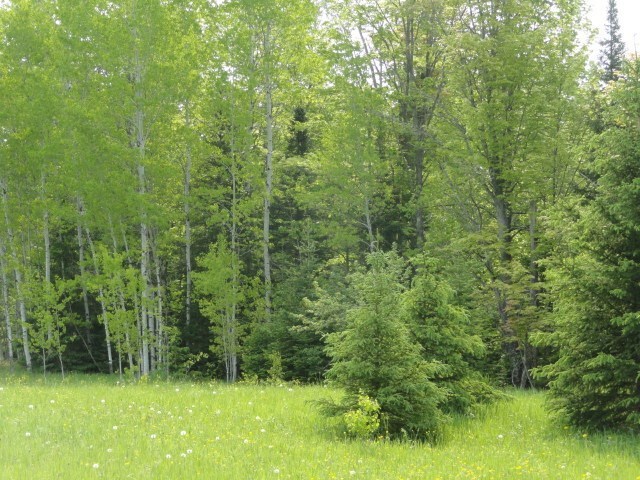 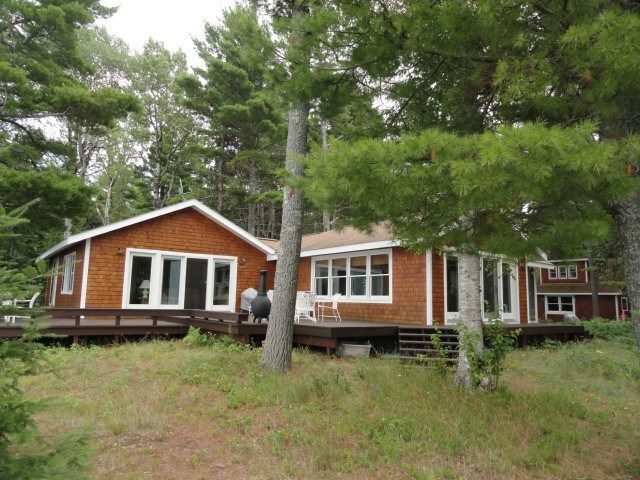 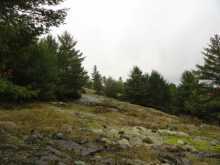 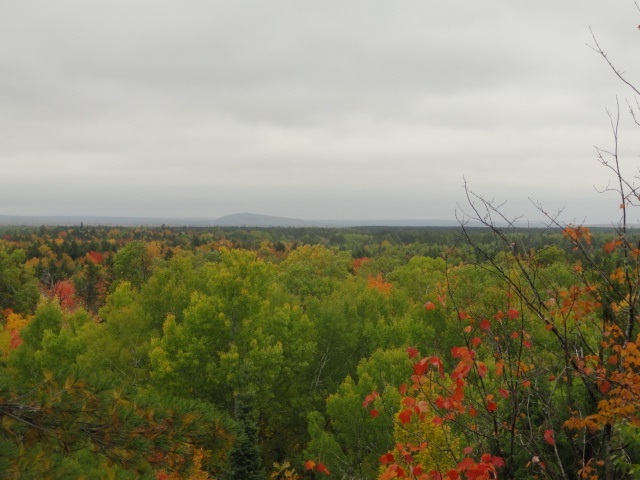 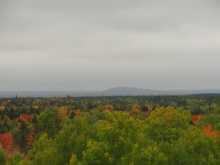 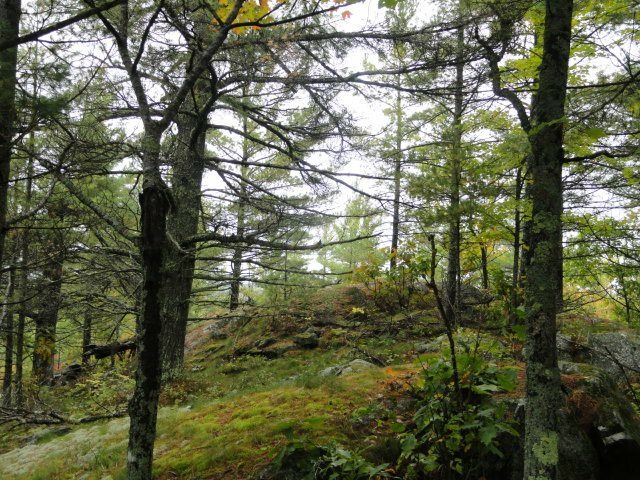 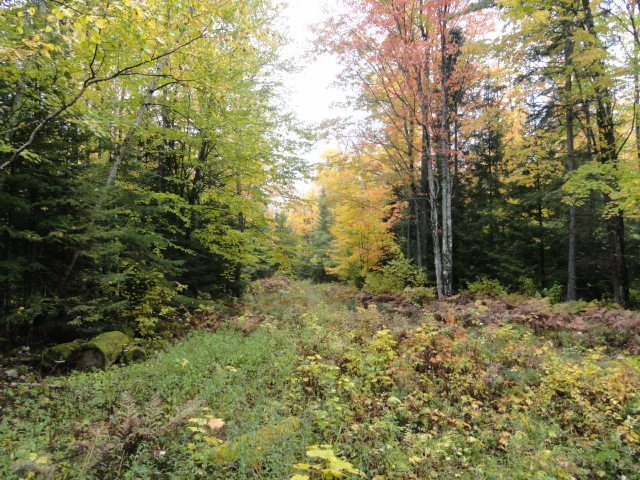 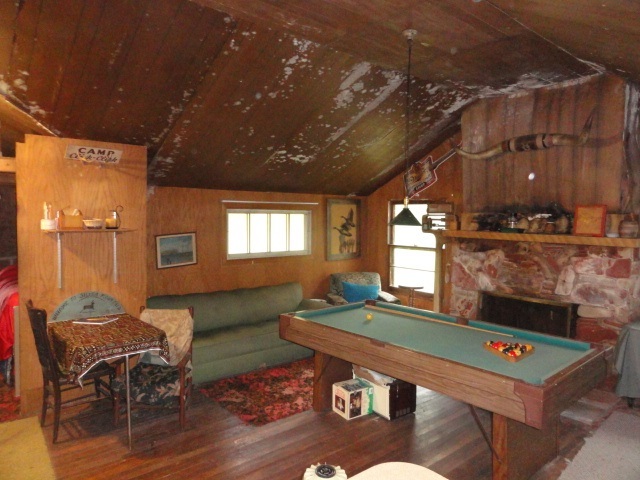 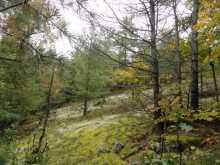 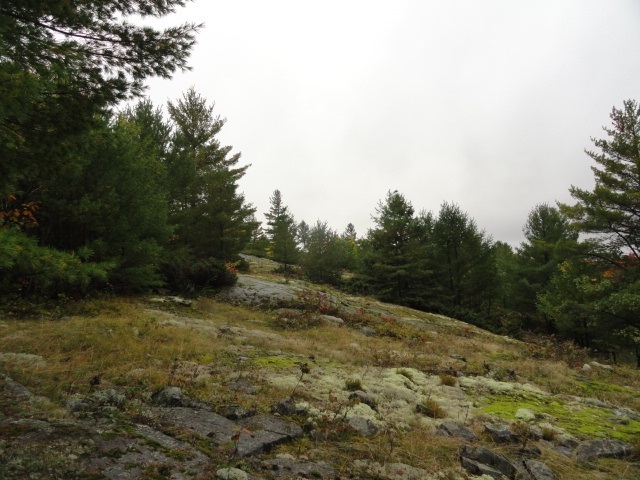 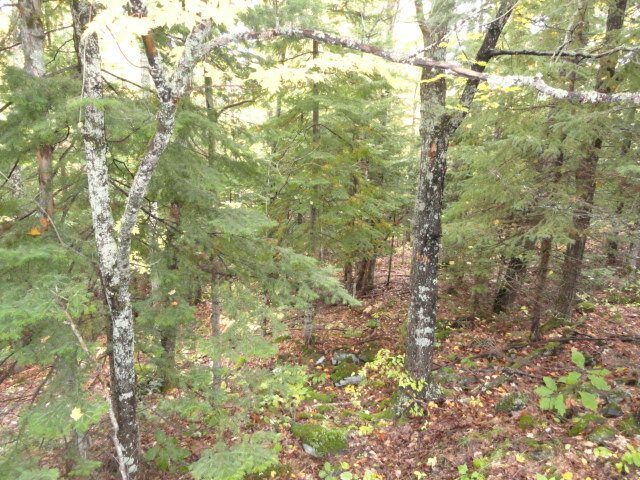 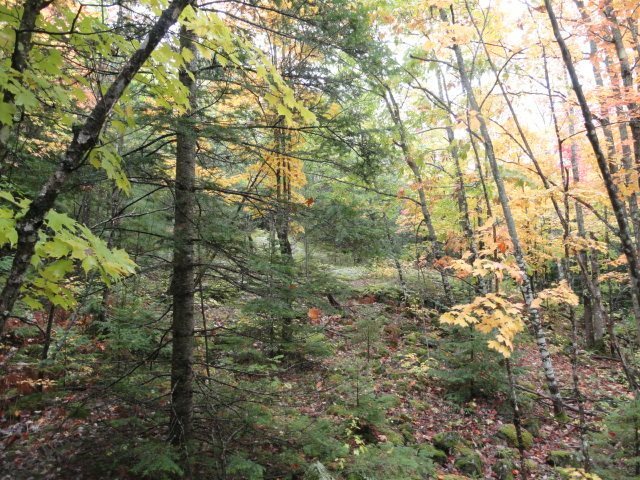 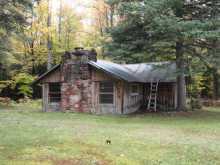 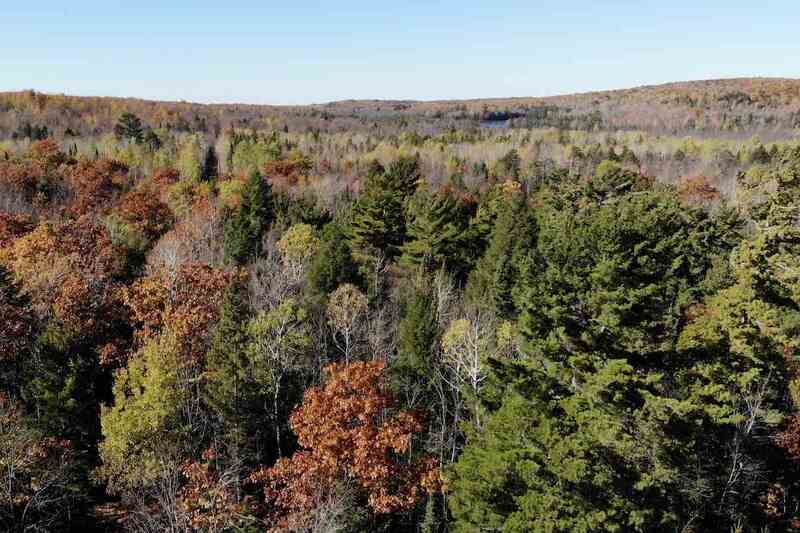 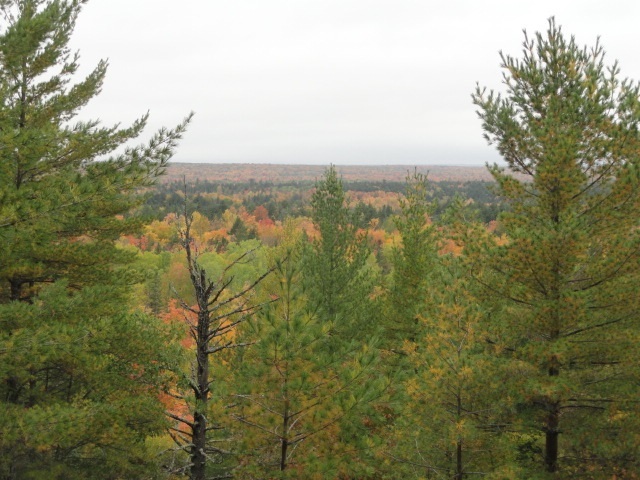 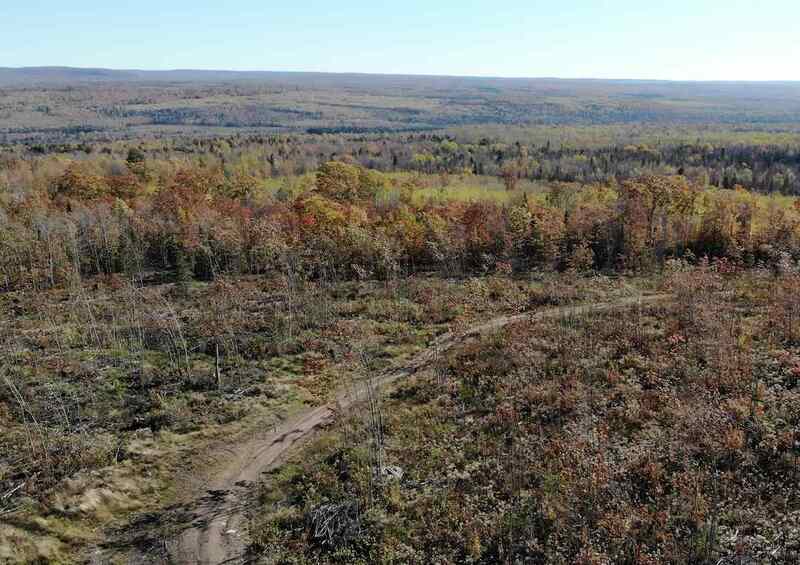 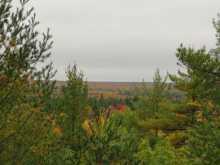 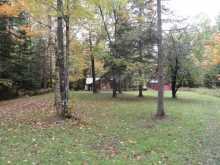 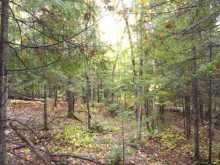 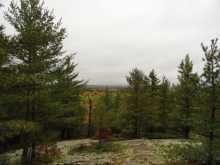 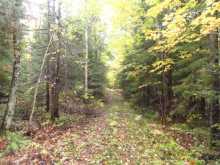 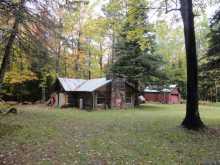 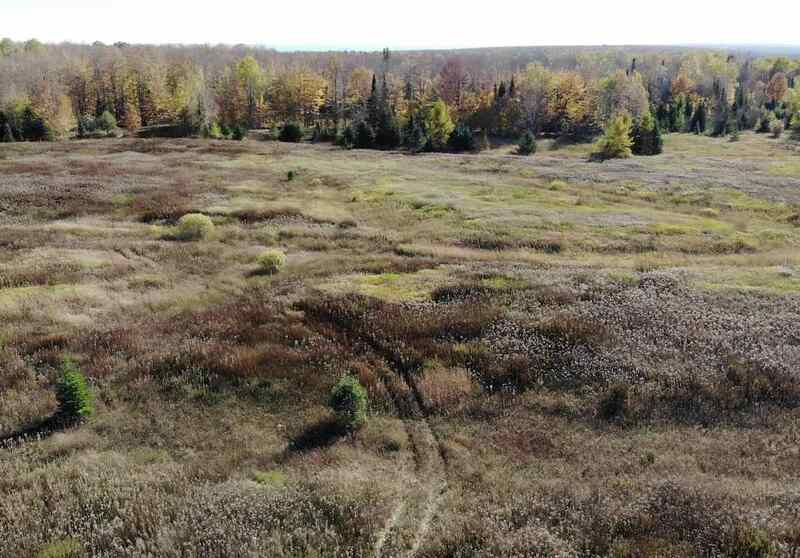 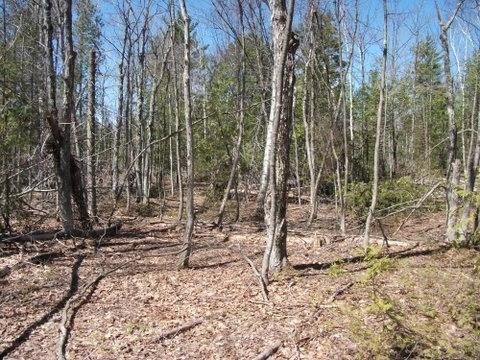 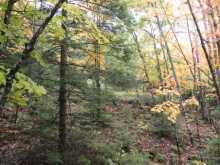 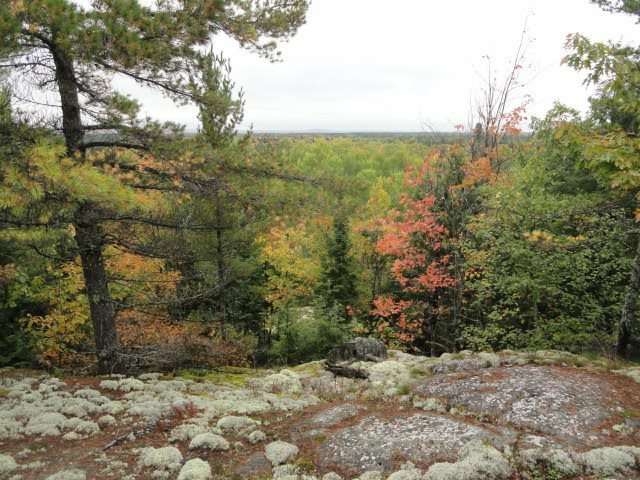 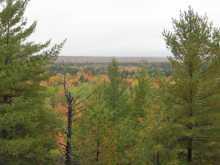 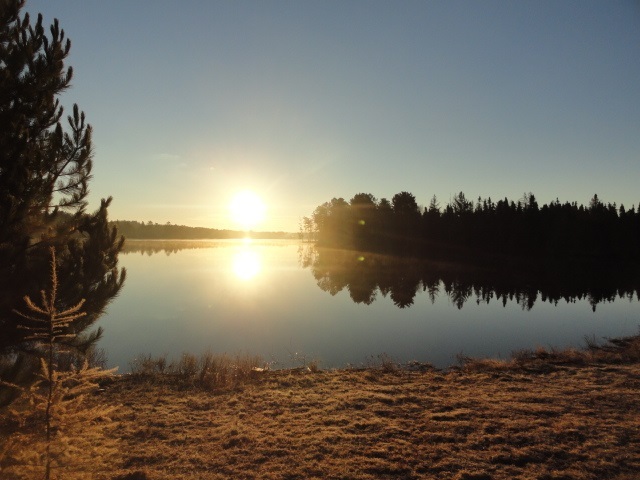 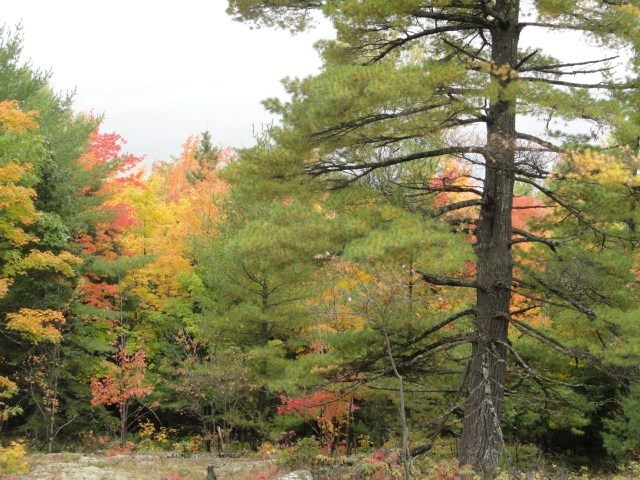 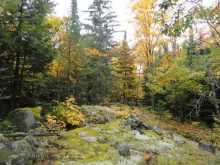 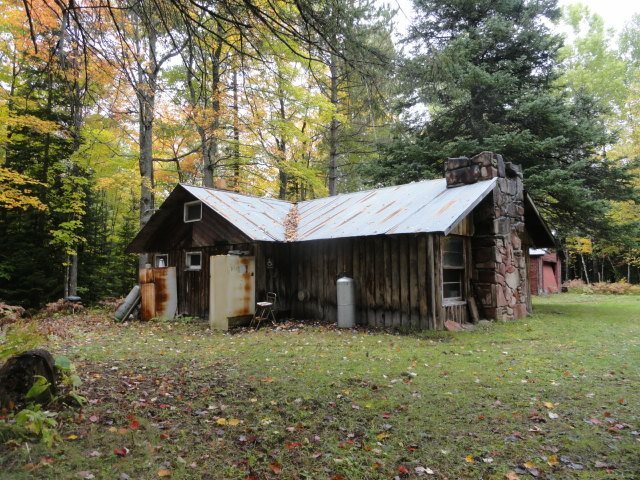 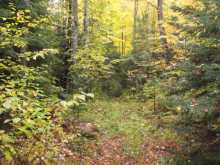 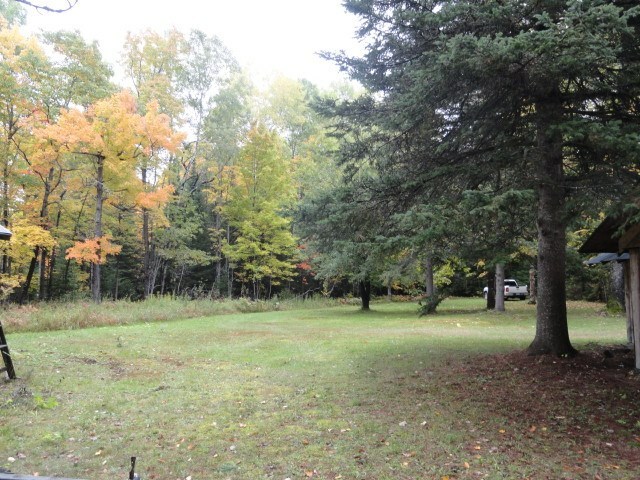 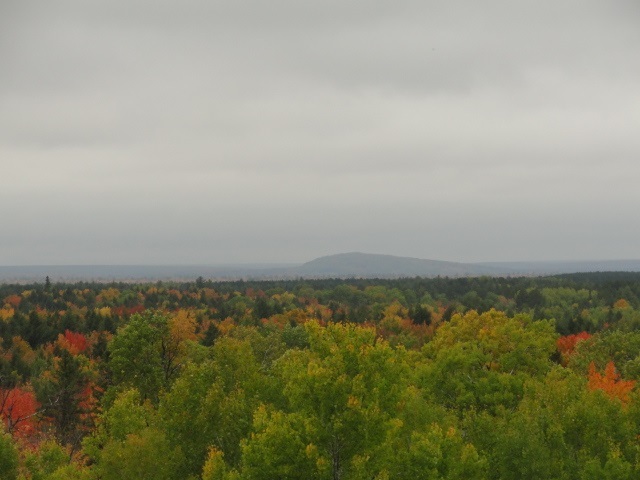 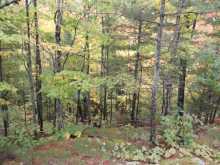 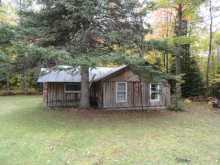 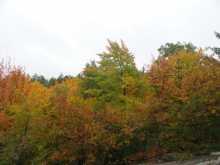 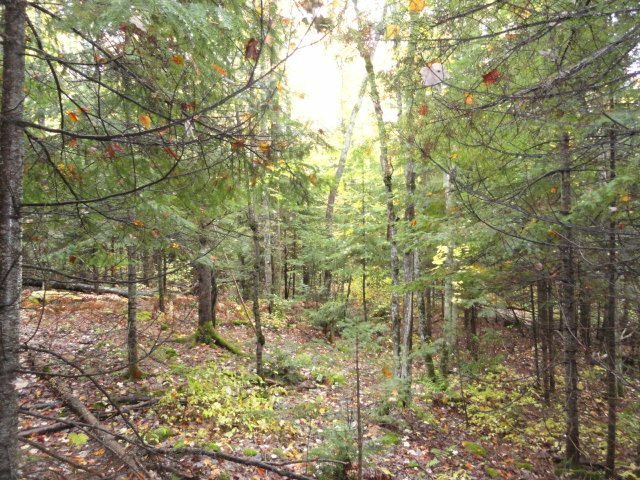 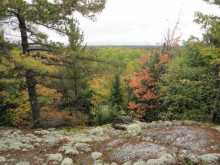 Upper Michigan Mountain Hunting Camp for Sale! 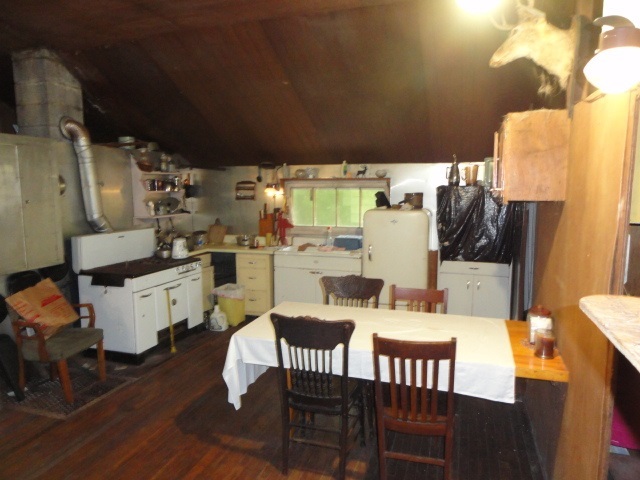 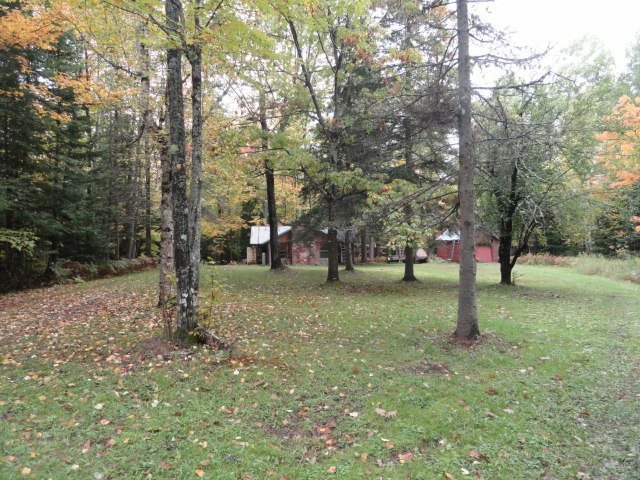 What a great opportunity to own your slice of heaven with this secluded 2BR 1BA rustic log cabin on 160 wooded acres on a mountain next to Silver Mountain totally surrounded by Ottawa National Forest. 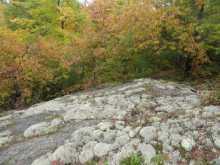 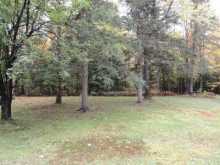 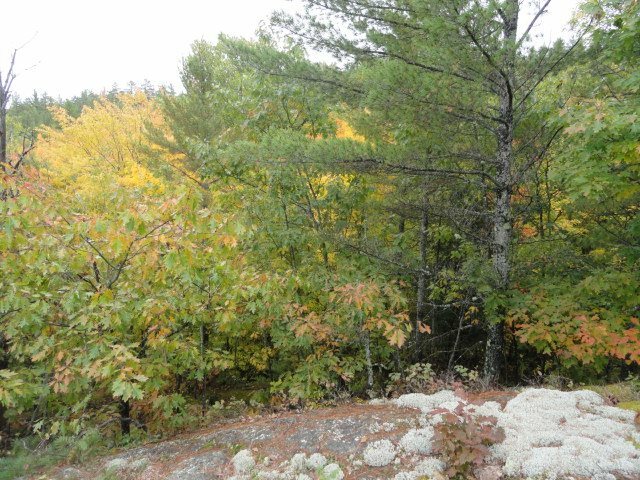 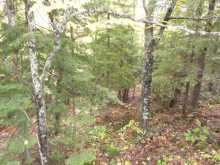 This awesome property offers some diverse terrain and the most majestic views the eyes will see! 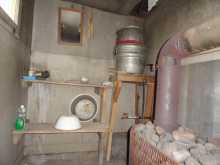 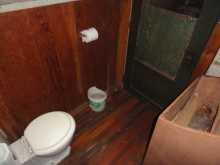 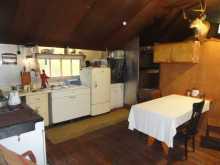 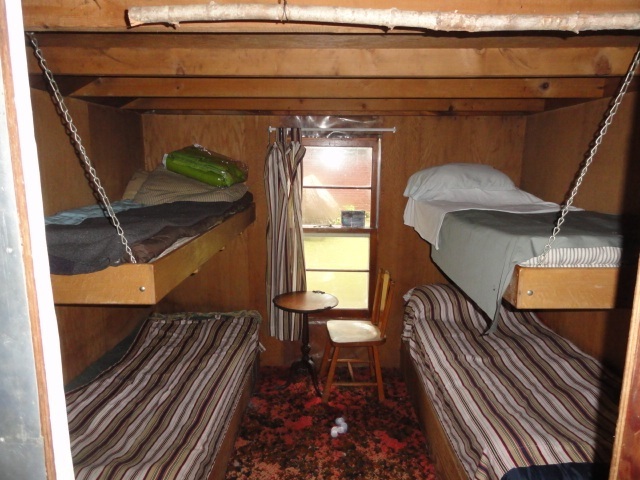 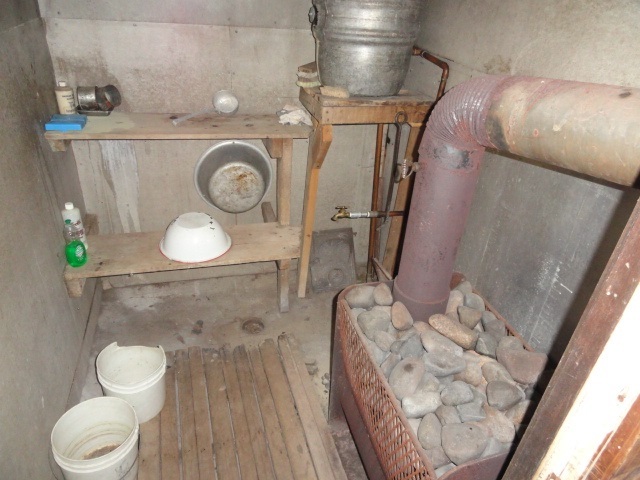 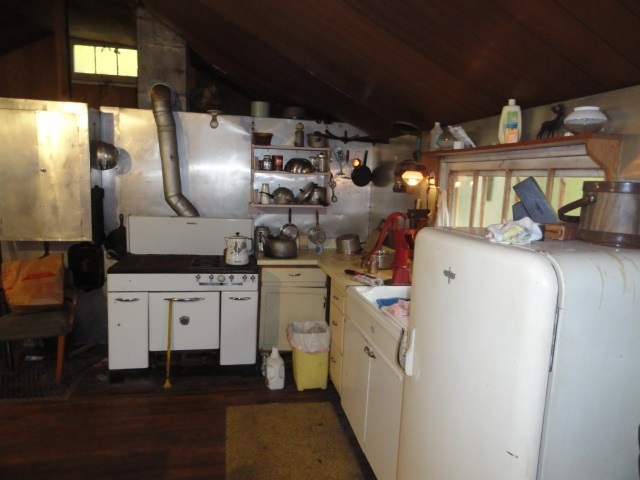 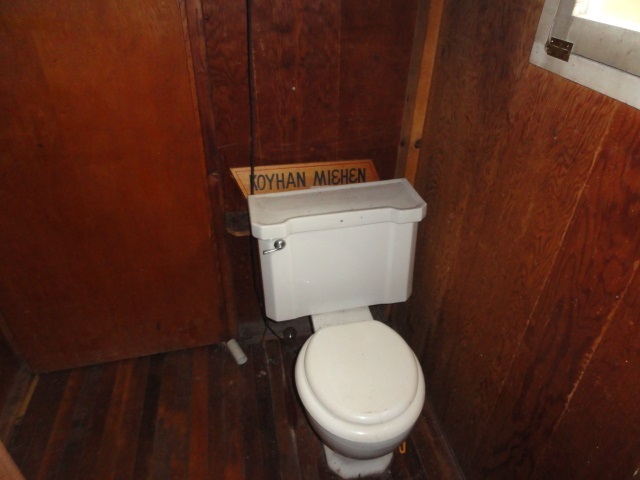 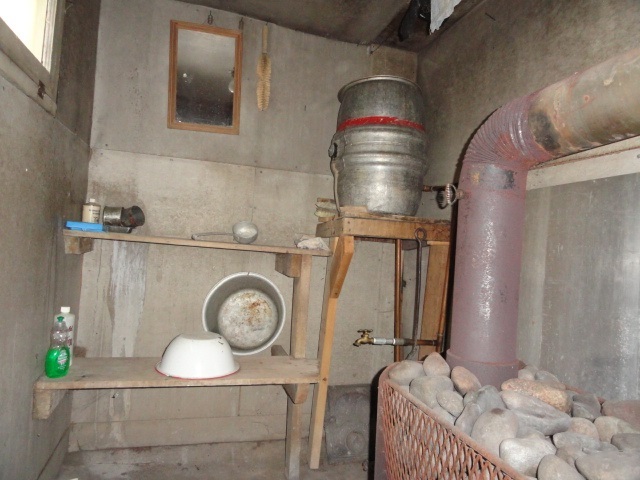 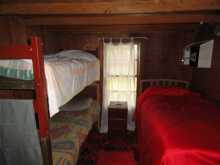 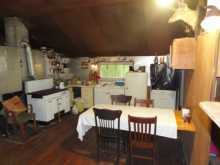 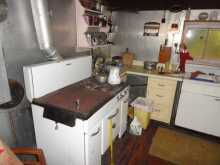 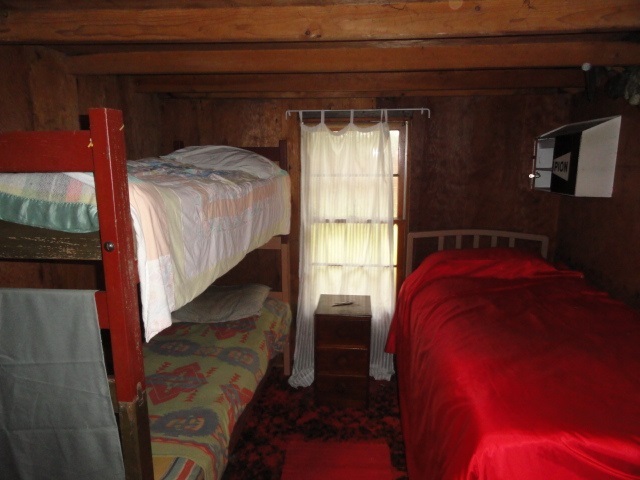 Cabin has a large open living/kitchen area, with two bunk rooms a toilet and small indoor sauna. 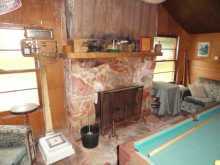 There is a large sandstone fireplace that needs some work. 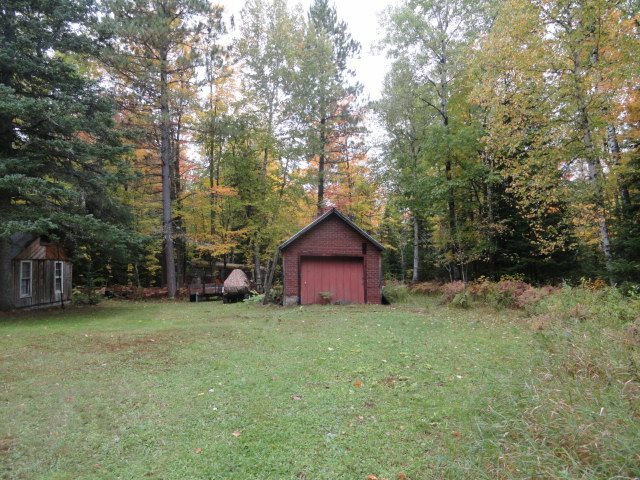 The small detached garage is perfect for storage. 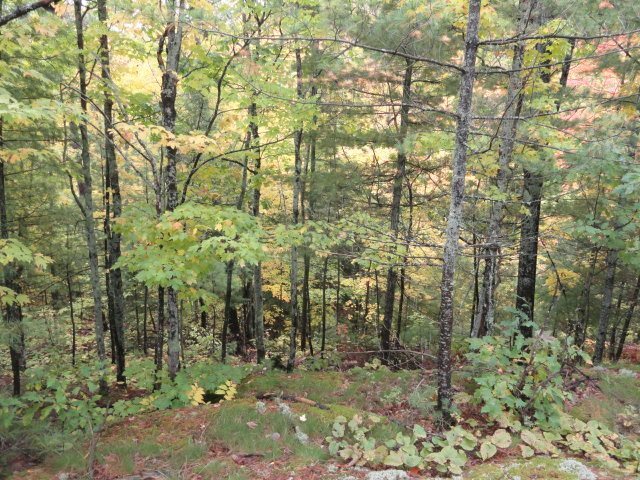 A large portion of this property is part of Silver Mountain. 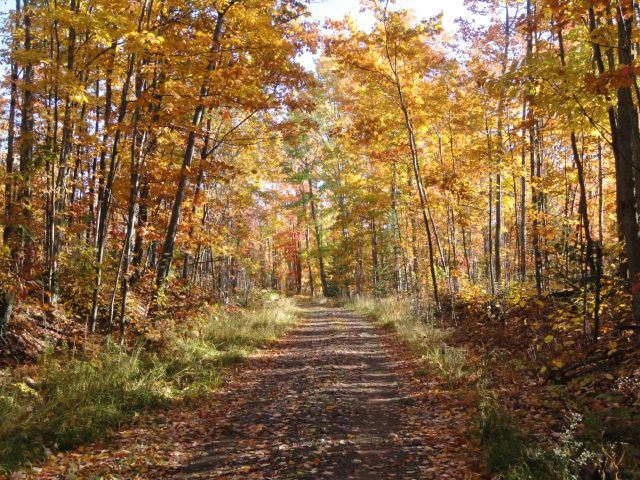 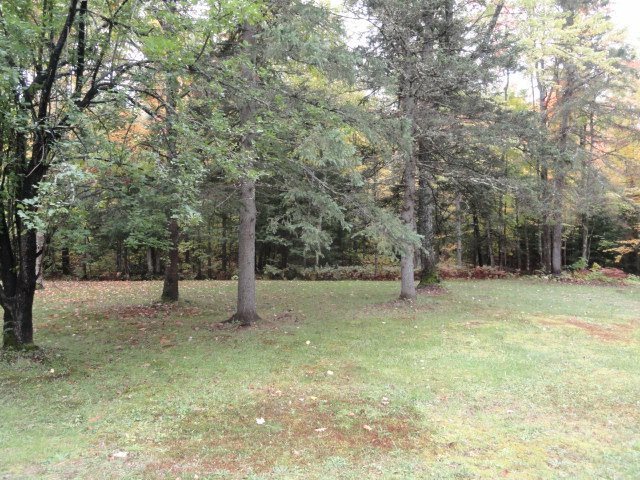 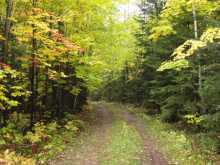 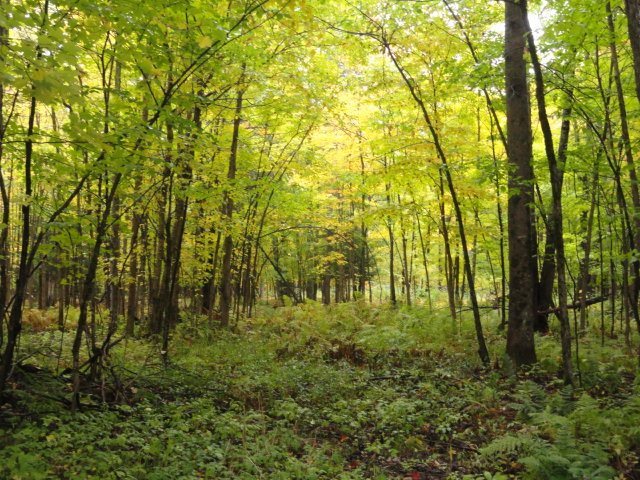 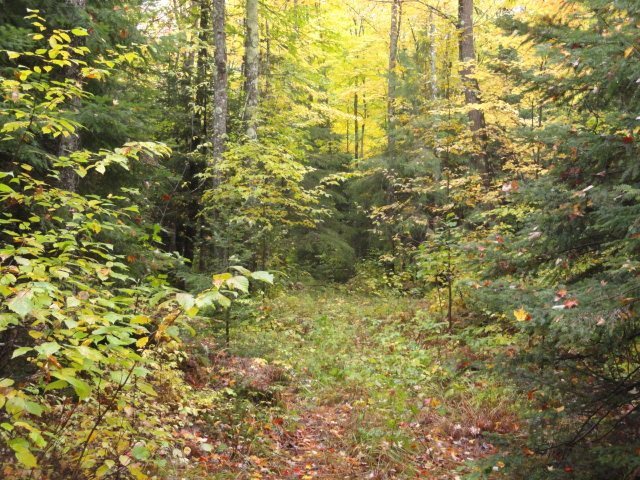 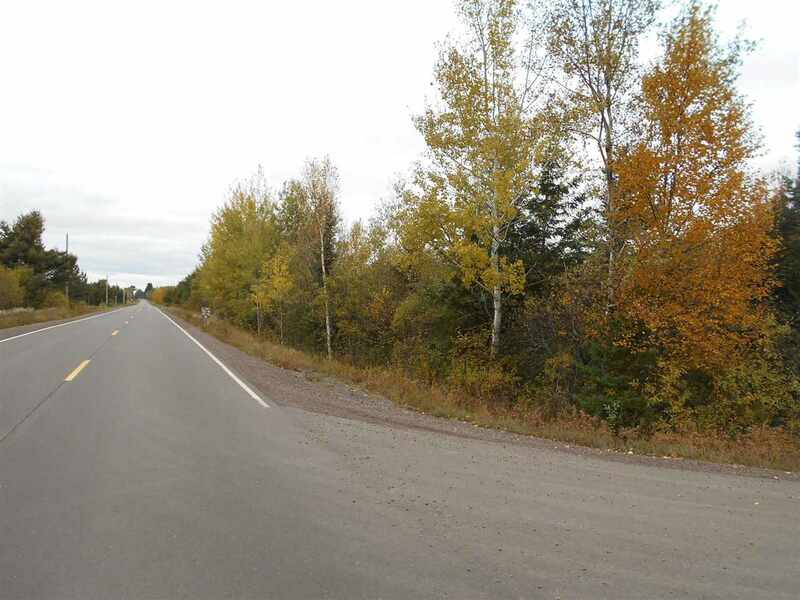 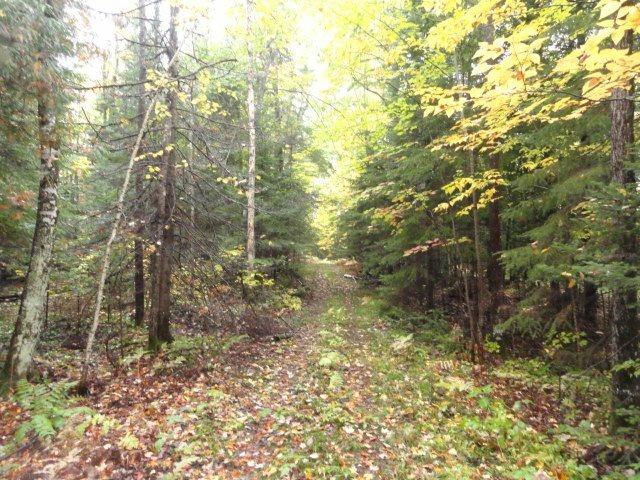 There is an excellent trail system throughout the property and the North Country Trail has easement thru the property as well. 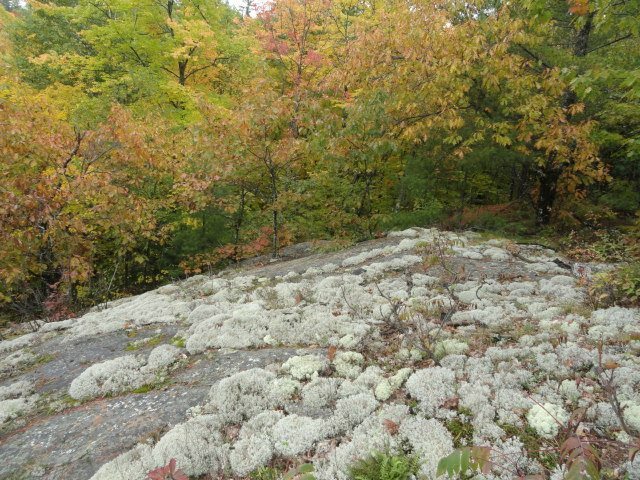 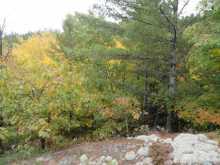 This is a nature lovers dream property as you can hunt, fish, hike, rock climb, kayak, snowmobile, ATV, and explore till your heart's content. 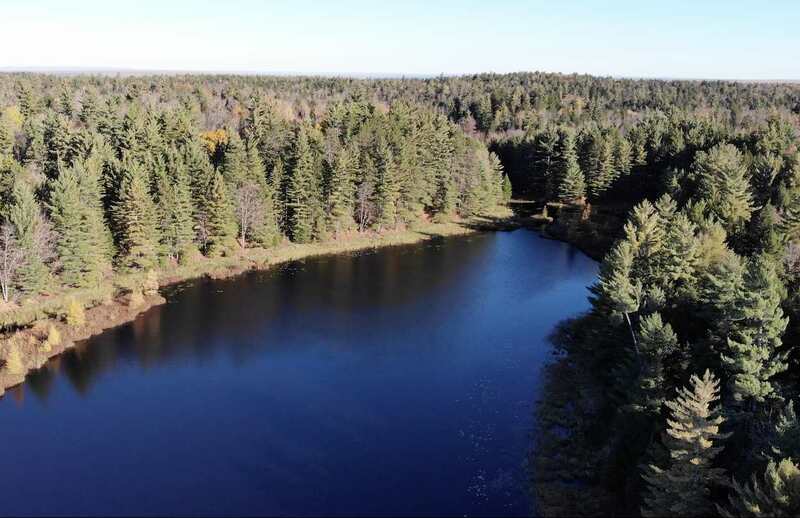 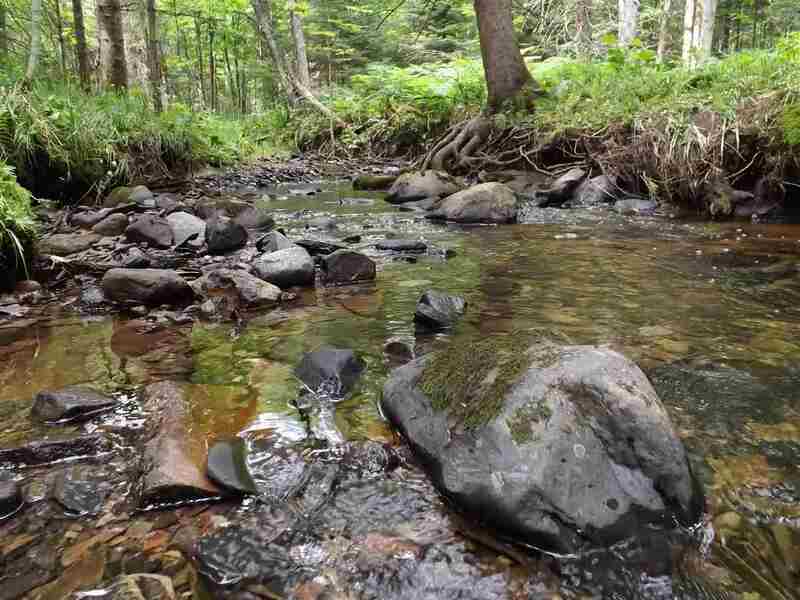 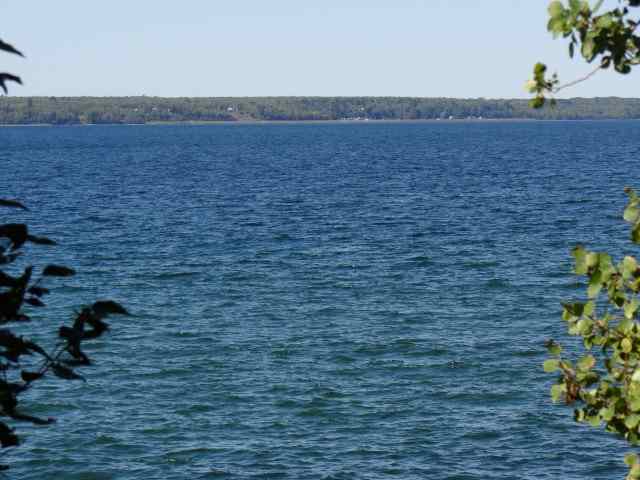 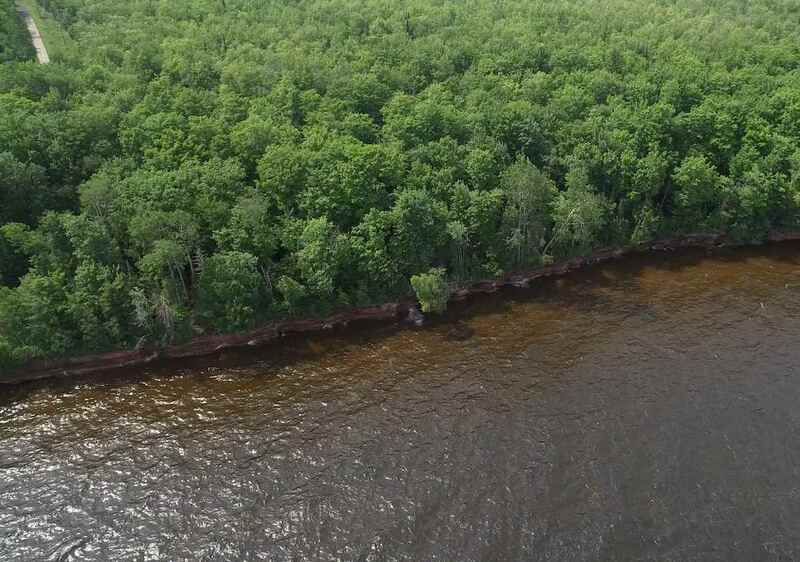 If you're looking for the ultimate recreational property, you'll want to take a look at this one! 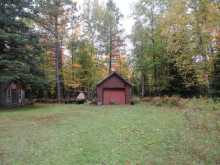 Call for an appointment today!